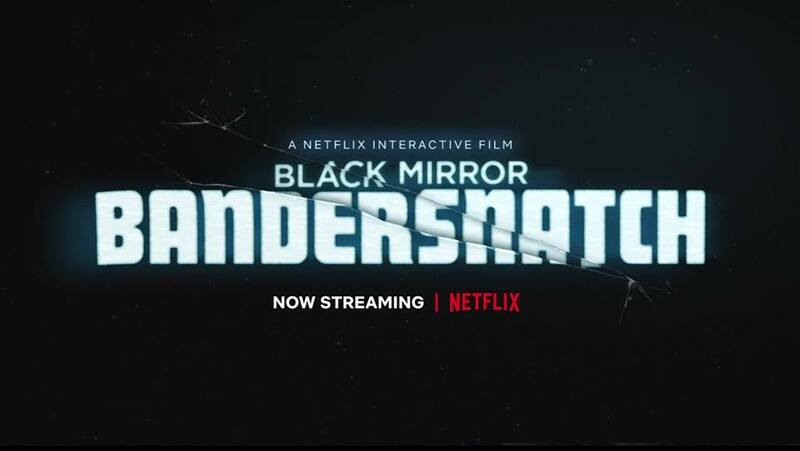 Jeff Minter plays Jerome F. Davies, a video game designer who goes by the name Yak and the fantasy novel “Bandersnatch” author who becomes criminally insane. Suzanne Burden as Judith Mulligan, the host of the Jerome F. Davies documentary. Fionn Whitehead plays Stefan Butler, a 19-year-old programmer who adapts “Bandersnatch” into a video game in 1984. A.J. Houghton plays young Stefan Butler. Alice Lowe plays Stefan Butler’s therapist Dr. R. Haynes. Tallulah Haddon plays Stefan Butler’s girlfriend Kitty. Craig Parkinson plays Peter Butler, a father hated by his son Stefan Butler. Fleur Keith plays Stefan Butler’s mother who died in a train crash in 1970. Asim Chaudhry plays Mohan Thakur, the owner of video game company Tuckersoft. Will Poulter plays Colin Ritman, a Tuckersoft game designer. Alan Asaad plays Satpal, a Tuckersoft office boy and gofer. Laura Evelyn plays Pearl Ritman, Colin Ritman and Kitty’s adult daughter who tries to create a modern “Bandersnatch” reboot. Catriona Knox plays Leslie, the host of “Microplay,” a TV show that reviews recent video games. Paul Bradley plays Robin, a “Microplay” video game critic. Jonathan Aris plays Crispin, a reporter who works on the story of Peter Butler’s murder. Jon-Jo Inkpen plays Pax, a demon of lion figure. Sandra Teles plays a reporter. Tom McCall plays a paramedic. Ellie Piercy plays a receptionist. Rochenda Sandall plays Pippa 1st AD. Stephen Rashbrook is the narrator. ‘Grey’s Anatomy’ Season 15 episode 9 spoilers: Meredith chooses DeLuca or Link?